The PNP volunteer day was a success! Thanks to everyone who came out and served at the Sunday Breakfast Rescue Mission. 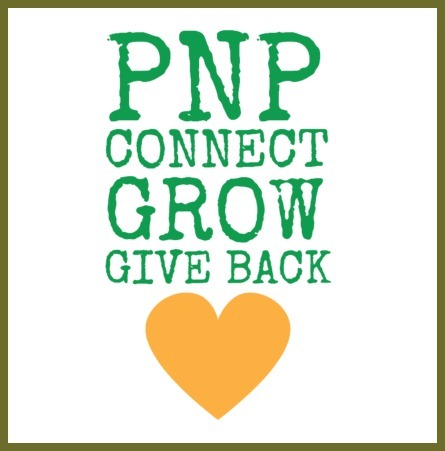 PNP is committed to making a difference in the Philadelphia area by giving our time our resources to organizations that need the extra help. For those of you who could not attend, here’s what you missed! Chioma’s pineapple fried rice meal.